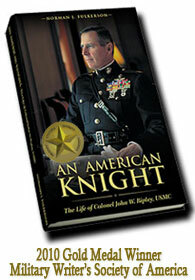 Thanks for reminding us of this important chapter in Marine Corps and US history. Colonels Turley and Ripley are heroes of the Corps, your wonderful blog illustrates why. Keep up the great work!